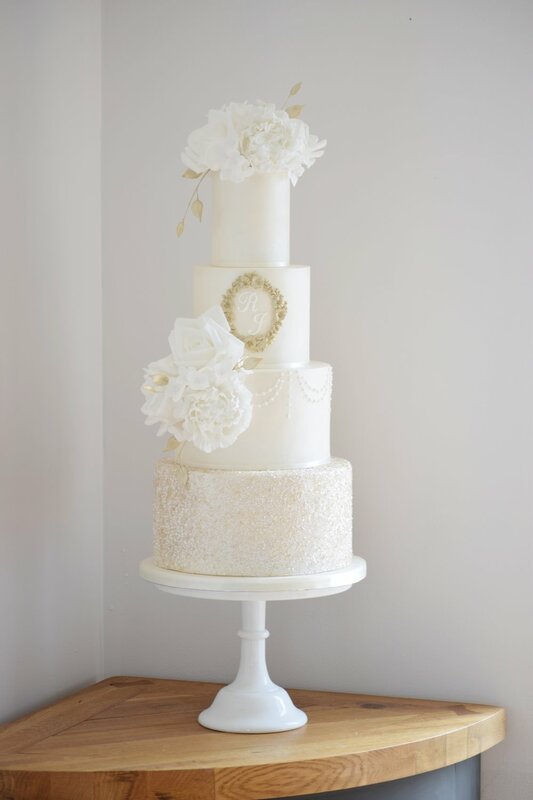 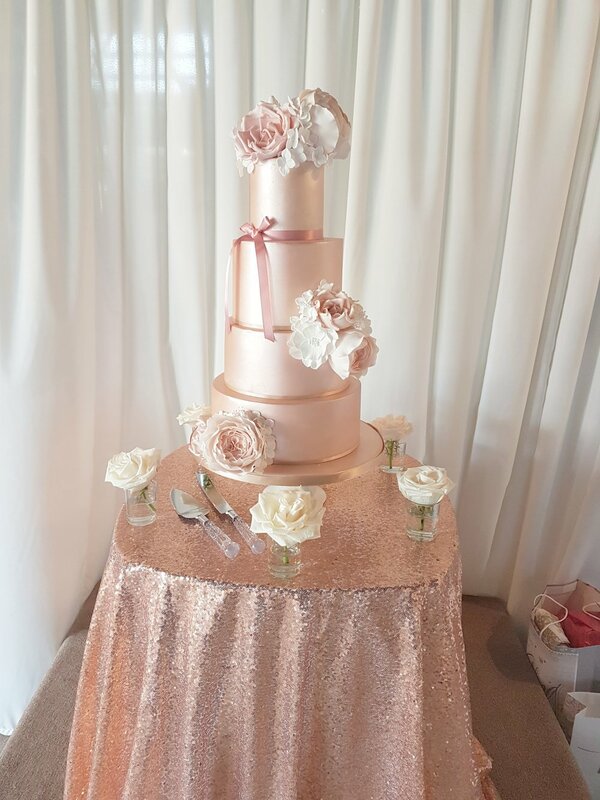 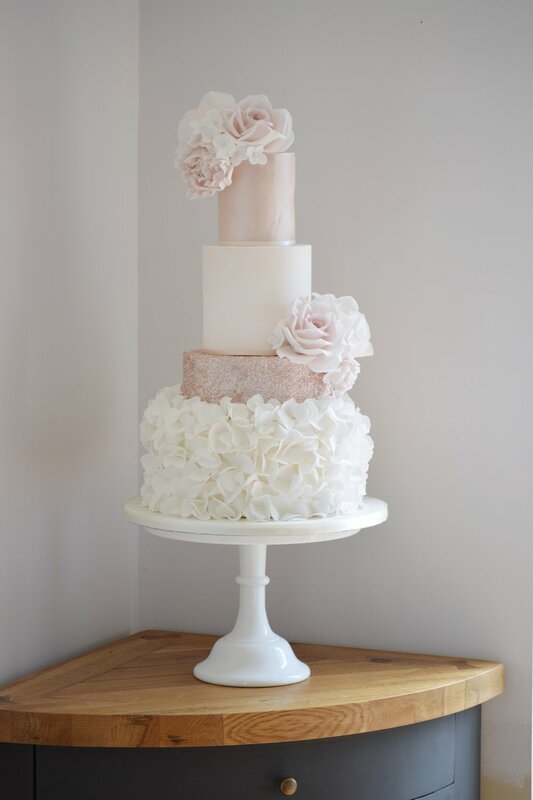 All of our wedding cakes at Dotty Rose are bespoke, however, should you like any of the designs in our portfolio, we would be happy to adapt any designs to suit your wedding day. 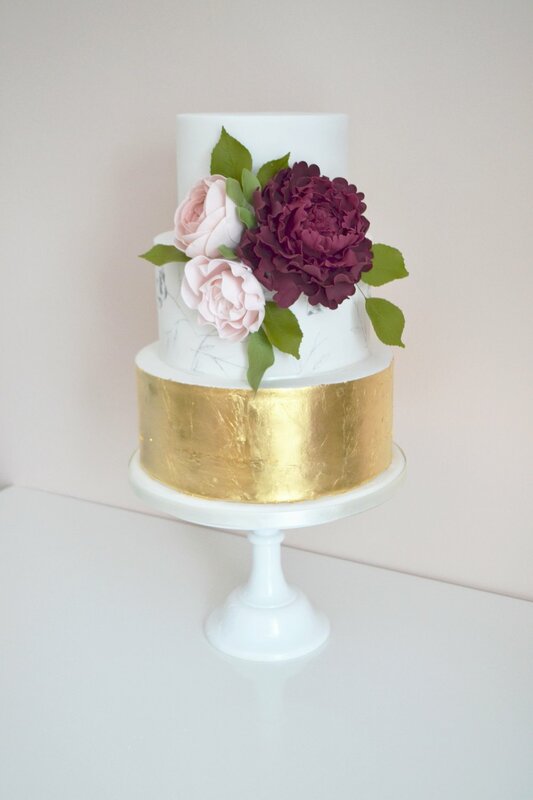 Please feel free to click on any image to give you an idea on the cost of that particular design. 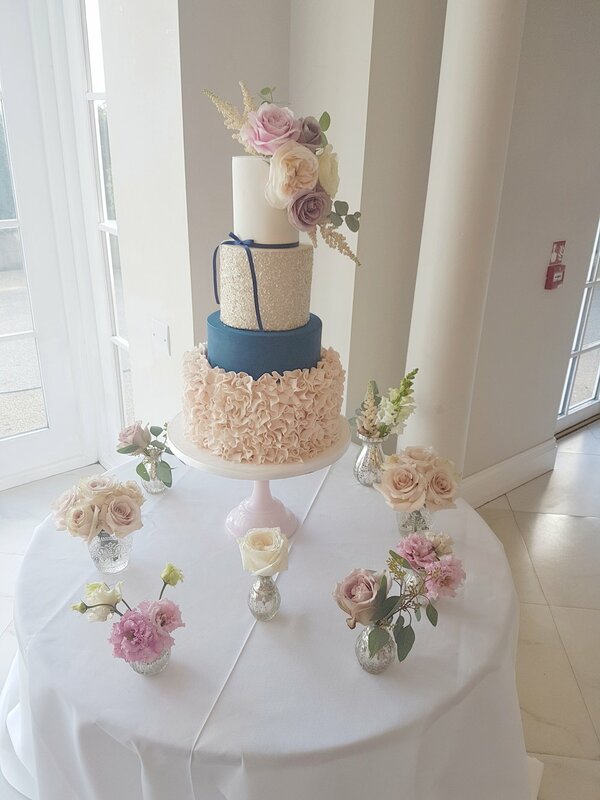 Please note we currently have a minimum order of £500.00 for fondant wedding cakes and £400.00 for our buttercream wedding cakes. 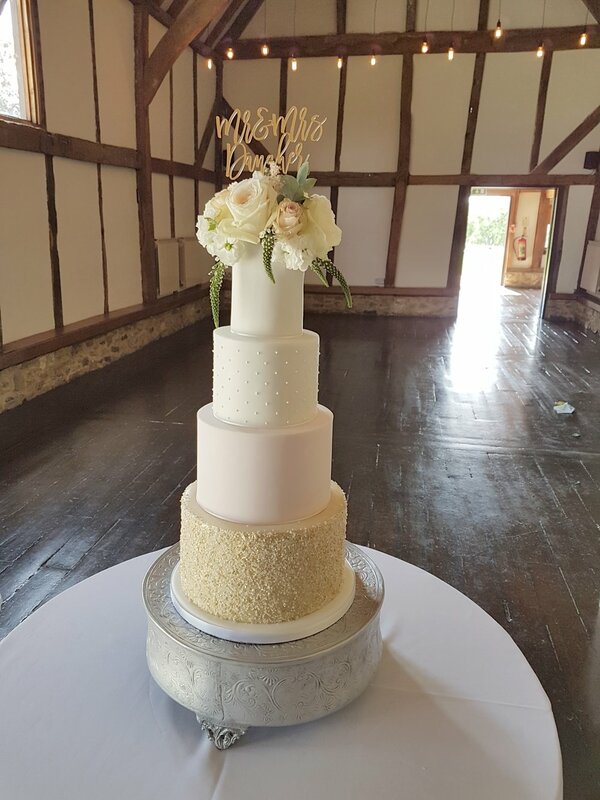 I just wanted to say a massive thank you from both of us for our gorgeous wedding cake. 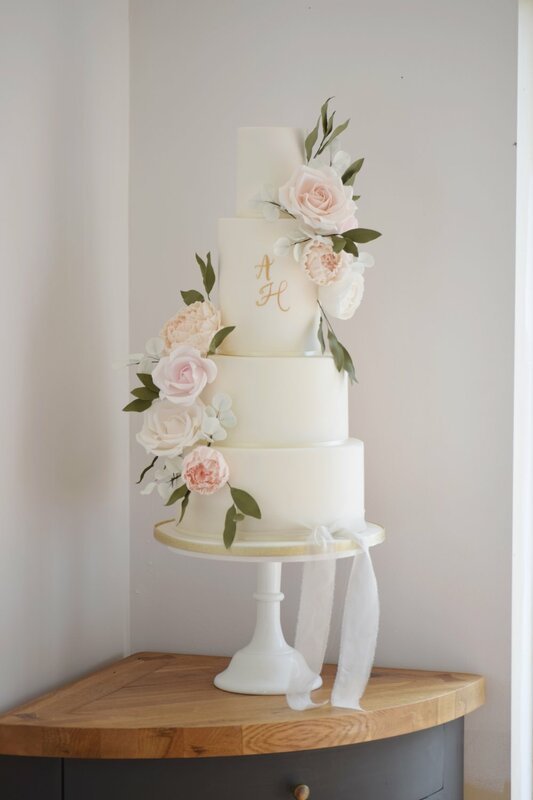 It was perfect, I loved it. 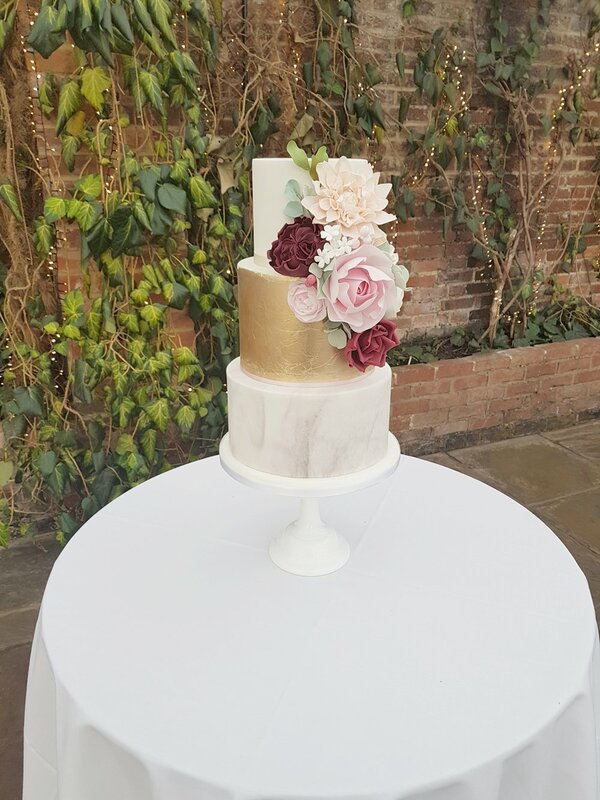 Thank you for all your help along the way with advice for the filling and the look of the cake all your advice was spot on. 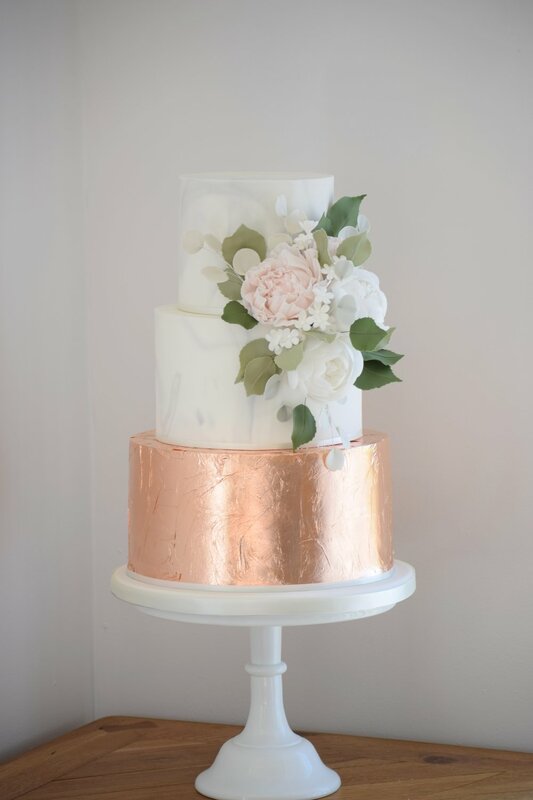 Everyone who tried our wedding cake said how yummy it was and asked who made it. 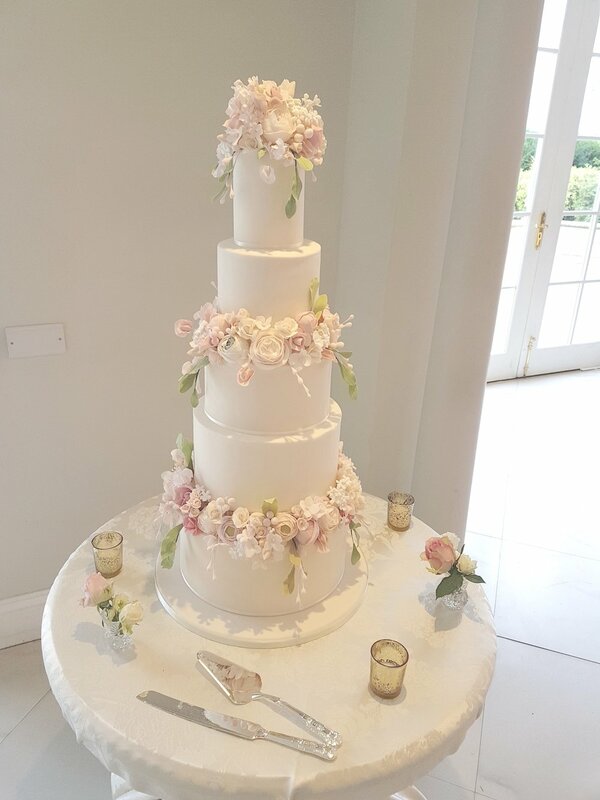 Will be recommending you highly to anyone who is in need of a cake maker.